With a stay at Manisa Hotel in Flic-en-Flac, you'll be in a shopping district, within a 5-minute drive of Flic-en-Flac Beach and Tamarin Bay. Featured amenities include dry cleaning/laundry services, multilingual staff, and luggage storage. 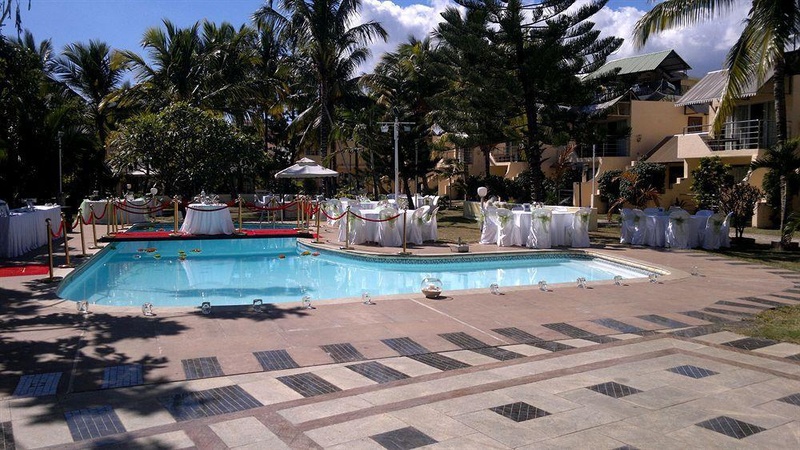 Planning an event in Flic-en-Flac? This hotel has 1786 square feet (166 square meters) of space consisting of a conference center and a meeting room. Free self parking is available onsite. Including disco. Centrally located. Perfect location. Fair beach hotel. Close to the beach . Fantastic service. Beautiful beach. Friendly staff. Staff including. Good staff. No channels. No amenities. Loose appliances. Everything is old. Loud music.